The 8th Mushtari Begum Festival will be on Saturday September 28th 2019. 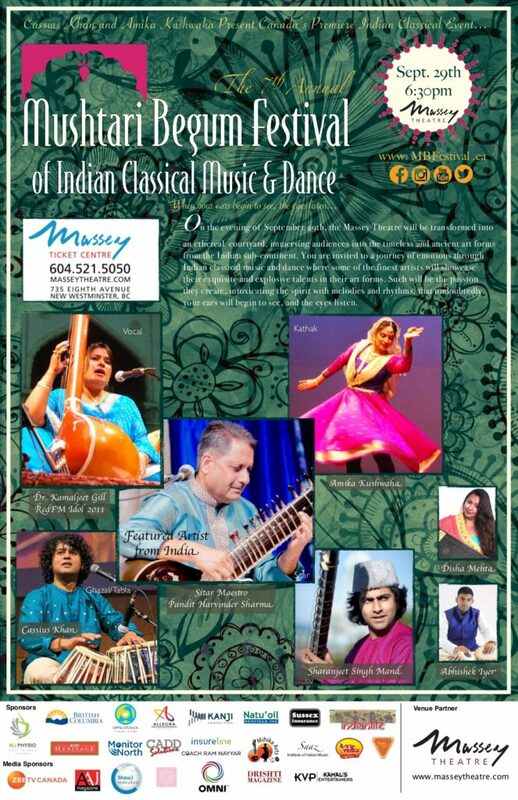 Come to enjoy a mosaic of Indian classical music and dance, and become immersed into the soothing and healing sounds of the MBF. After five years in a row, Ghazal/Tabla wizard Cassius Khan and Kathak Dancer Amika Kushwaha, are delighted to present and promote Classical Indian Music and Dance, through the Mushtari Begum Festival for its 8th year. Please support this wonderful event which takes place each fall in the Vancouver Lower Mainland. Stay tuned for more details to come soon. We are currently in the search for sponsors so that this year’s festival can be a successful one. 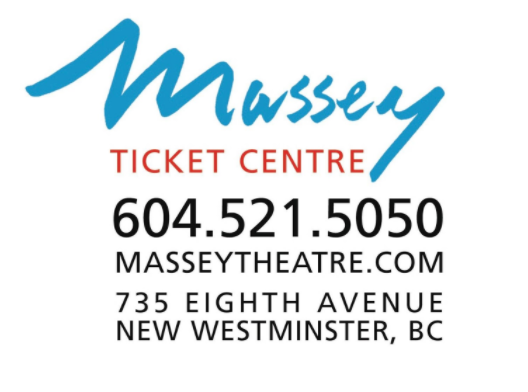 TICKETS will be available by calling or visiting the Massey Theatre Ticket Centre after July 2019.